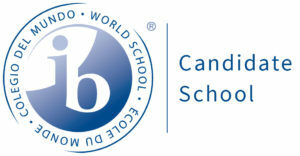 Galloway Alumni Being The Change! College Station – For the first time in Texas A&M University history, women are holding all of the top student leadership positions at the school. 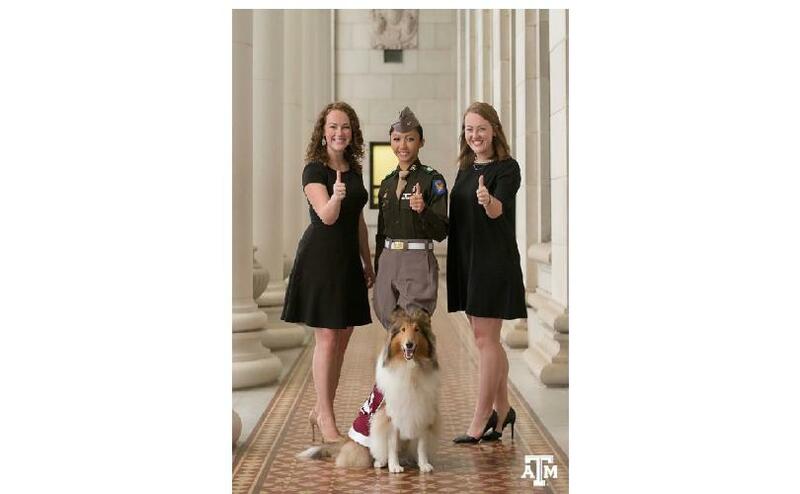 The school posted on Facebook Thursday, sending “Gig ’em” to Student Body President Hannah Wimberly, Texas A&M Corps of Cadets Commander Cecille Sorio, Senior Class President Claire Wimberly, & Reveille, the First Lady of Aggieland. Hannah and Claire Wimberly are sisters at A&M.